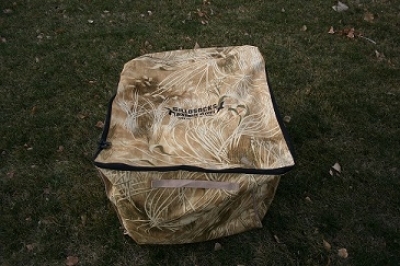 Montana Test.com - Results for: SilloSock Cube Bag Decoy Carrier! Reviewed! SilloSock Cube Bag Decoy Carrier! This bag holds up to 200 decoys both feeders and sentrys. It comes with back pack straps for easy tranport to the field.